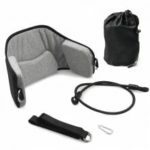 – Lightweight, convenient for storage and carrying. 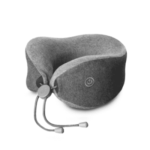 – Made of cotton fabric, sponge and plastic materials, environmentally friendly and harmless. 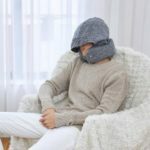 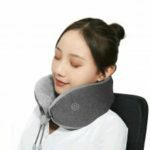 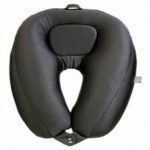 – Ideal cervical spine care tool and bring you into deep relaxation during the natural healing process. 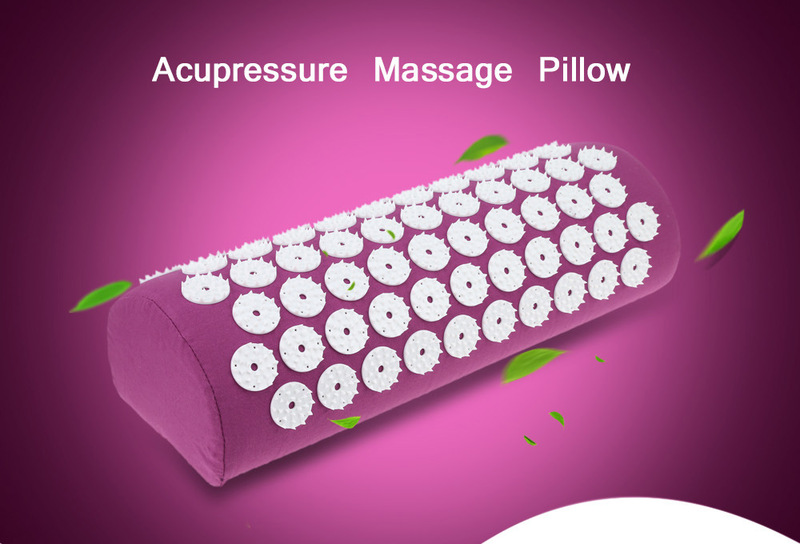 – Massage and relaxation functions with the acupressure points design, provide you a kind of acupressure experience. 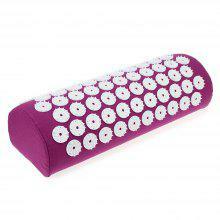 – It can promote blood circulation, relieve pain, stress, fatigue and help to improve sleep quality.